Feel my Sunlight: "EVERYBODY ELSE GOT NAME PUNS AND I JUST GOT A SHORT JOKE?!?"... "do you feel 'short'changed?.. "EVERYBODY ELSE GOT NAME PUNS AND I JUST GOT A SHORT JOKE?!?"... "do you feel 'short'changed?.. I am getting transferred tomorrow. Sad face. I love my companions and Leesburg a whole bunch and I am super sad to leave. But also excited to see what adventures come next! This week was CRAZY. 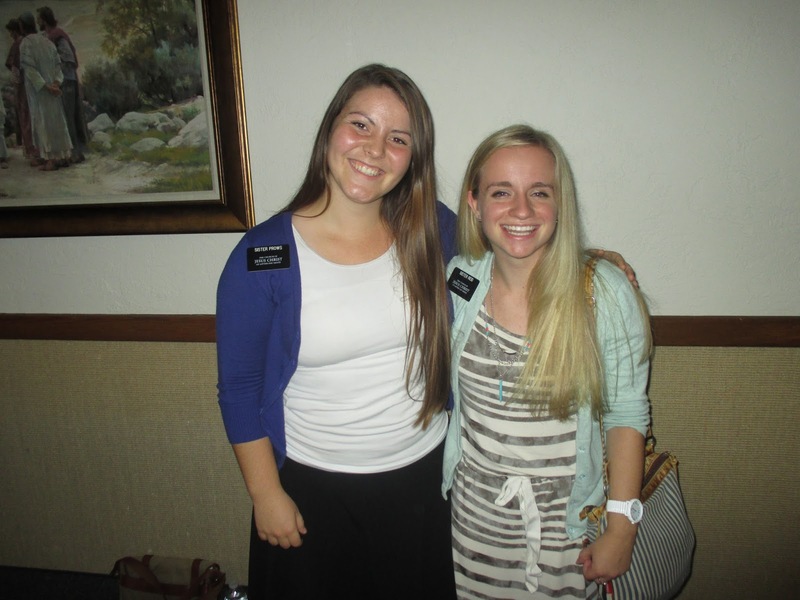 By far the biggest week on my mission thus far. I got an awesome voice recorder from my mom this week and I made a long recording BUT #VerilyVerily I discovered that the file size is too big and that I need to make shorter recordings. We will work on it for next week. Sorry crew. So here's my nutso week! Tuesday: Zone Conference! 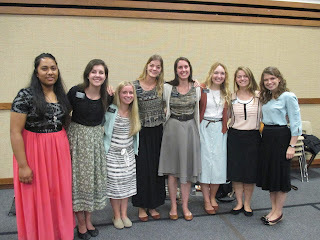 Zone Conference was super fun and I learned a TON! 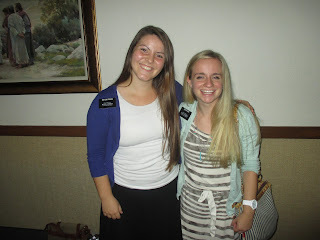 I also got to see Sister Prows from my home stake so that was really fun! Thursday: Normal day. A few good lessons! Friday: We did service for two different people in our ward and then we had weekly planning! #MyFavoriteThing #NotReally but it was good. Sister Guynn got sick from the dust from one of the ladies houses so she was sick for Friday and Saturday and that was a bummer. Saturdays: We got our transfer calls... There may have been tears I'll never tell. We had a nuts lesson with Louis where he kept interrupting Sister Guynn who was sick and was being really difficult. But we saw the Johnsons and they give the best hugs in the world! der Dummer who is one of my friends from HS! It was fun to talk to Elder Dummer for a second. Monday: P-Day! 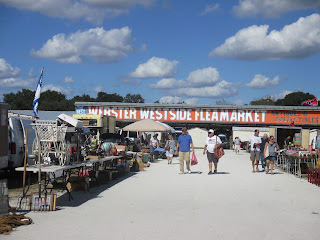 We went to a Flea Market with the Hunts! 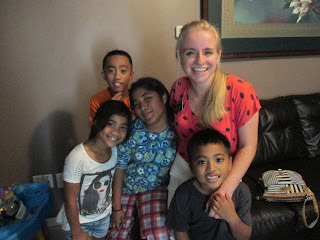 Fun connection story: So one of my best friends, Briana, had them as home teachers when she lived in Illinois! And it was her birthday yesterday so we all recorded a voice recording of us singing happy birthday to her so that was fun! Happy birthday Briana! The Flea Market was really fun! They bought us lunch and ice cream! Now we are emailing, I'll pack later, we have my LAST lesson with Willy and sister Braga tonight. And TRANSFERS TOMORROW! "EVERYBODY ELSE GOT NAME PUNS AND I JUST GOT A SHORT JOKE?!?".... "Do you feel 'short'changed?" "You're boyfriend has chickens?!?! You're his chicken!!! I love y'all a tenfold. The gospel is so true and there is nothing quite like being a missionary! Moses doesn't want you for a sunbeam. "The odds are good but the goods are odd"